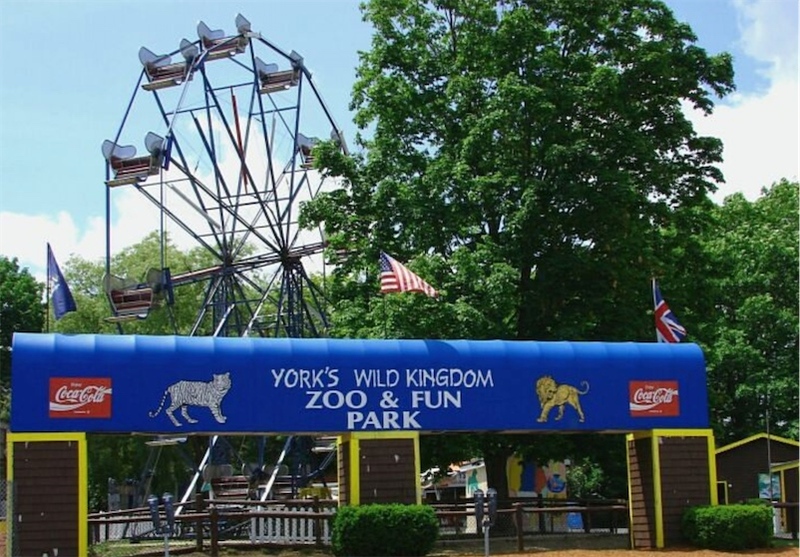 York's Wild Kingdom Zoo & Fun Park in York, Maine is up for sale. For just $14.2 million, you could be the proprietor of this beachside attraction complete with the likes of lions, monkeys, lemurs, camels, pigs, deer, kangaroos, a butterfly kingdom, paddle boats, miniature golf, bumper cars, and a haunted house. No lowball offers though. According to owner Joe Barberi, a realtor called and “asked if we would consider selling the park. Not getting any younger and everything having to do with its price, I told him he was free to pursue the idea.he could find someone who would like to buy it and would be willing to pay the price without any negotiations then, fine, it’s a deal,” he said.